Srinagar: Government forces on Tuesday morning launched a massive cordon and search operation in a Shopian village in south Kahsmir. 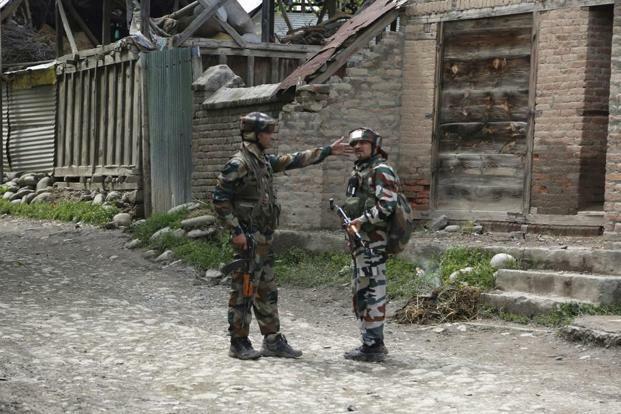 Reports said that the joint team of forces including army’s 44RR and Jammu and Kashmir Police cordoned Trenz village and launched a search operation in the wee hours. The door-to-door searches were going when this report was being filed.